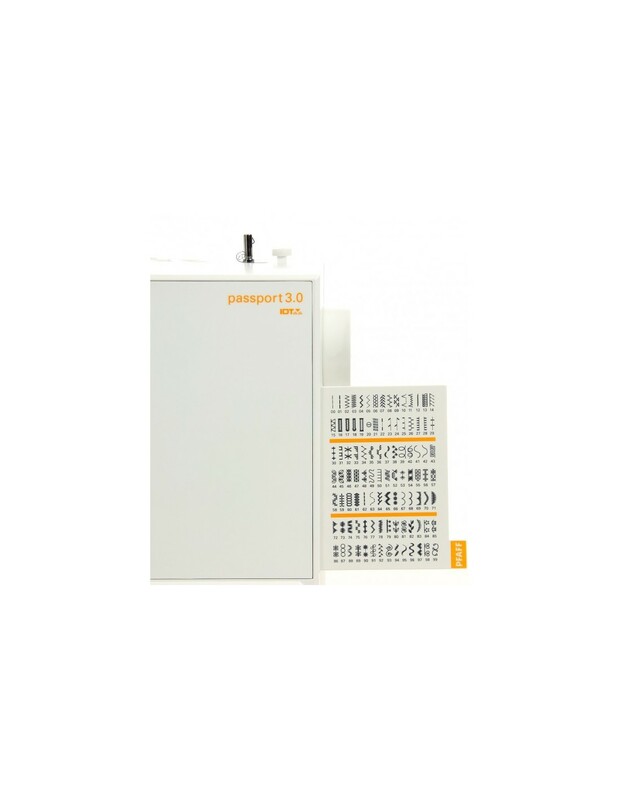 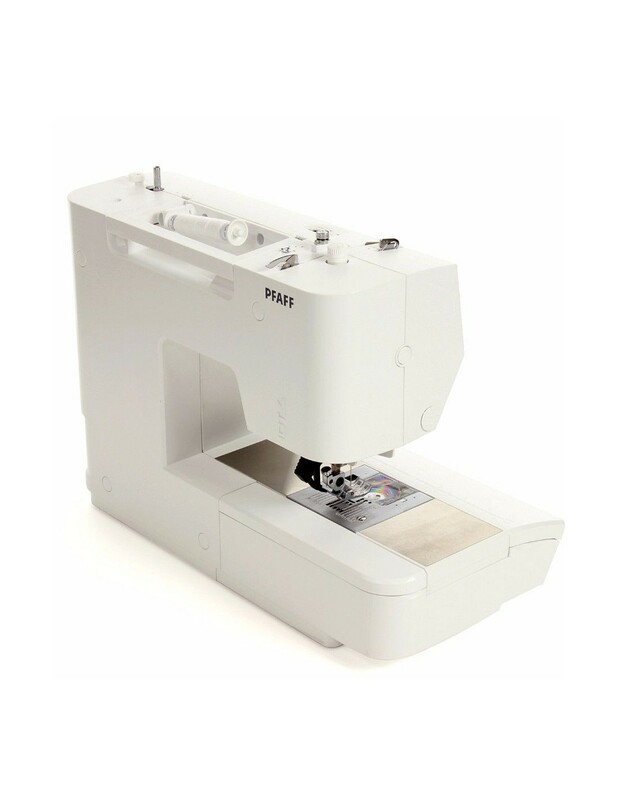 With the PASSORT 3.0 you can have a Pfaff sewing machine that is truly portable and compact and do anything a home sewer would need. The Pfaff IDT is the best for modern fabrics and for any sewing technique, also creative. 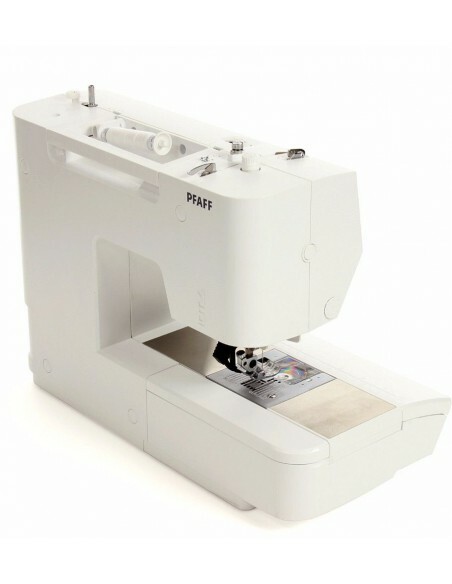 Easy and light to carry but strong as only a sewing machine Pfaff can be, it will be your ideal companion in any situation with its 100 stitches, wide up to 7 mm. 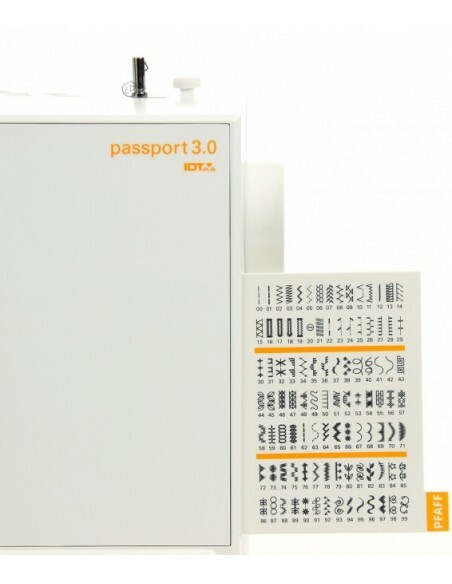 Among the various people who have never used a sewing machine and whom we let try the Pfaff Passport 3.0, also a child of primary school has started sewing with a Passport without difficulty. 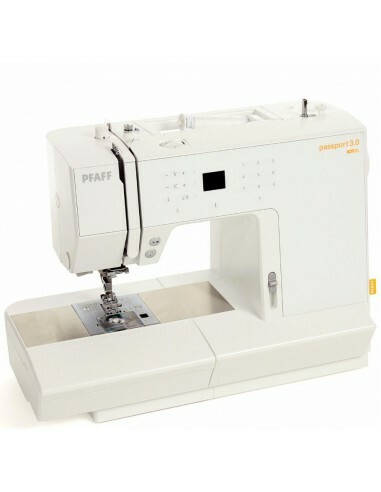 Using this Pfaff sewing machine is so simple that we strongly recommend it to beginners. 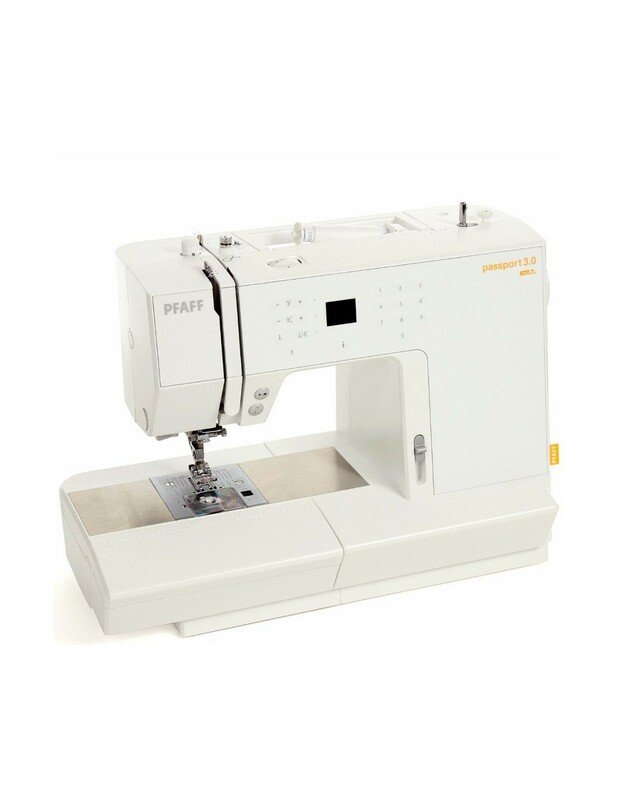 Of course a person with an intermediate or advanced level of experience in sewing would be very happy with this sewing machine, with its stitches of superior quality and ease of use and maintenance. 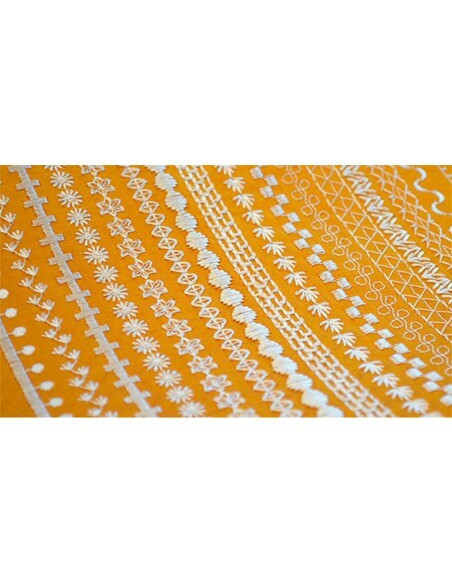 You can choose between basic stitches and quilt stitches, needle art stitches like hemstitch, satin and decorative stitches and seams for elastic garments. 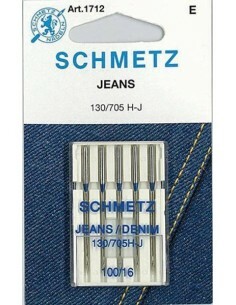 There are also fully automatic buttonholes and a programmable darning stitch. 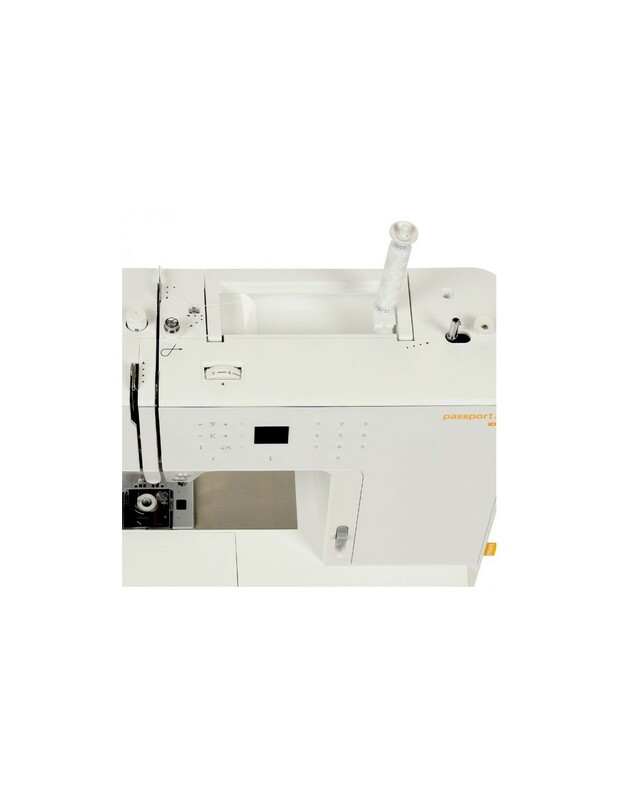 What impressed us most is the fact that this machine produces a stitch so perfect as to be comparable to industrial machines, but it is also extremely lightweight with a weight of about 6 kg. 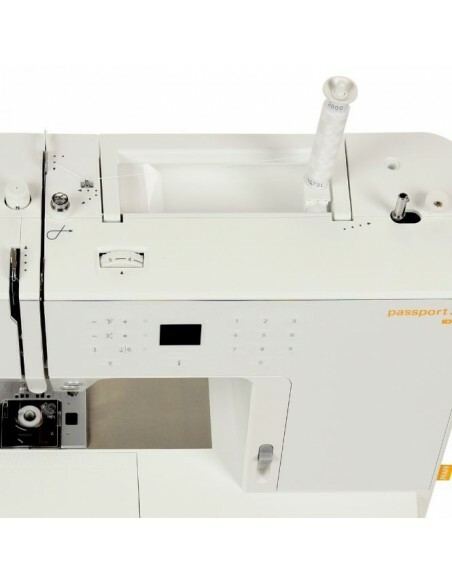 The stitch number is showed on the screen and guideline retractable allows you to save time when you want to view all the points at the same time. 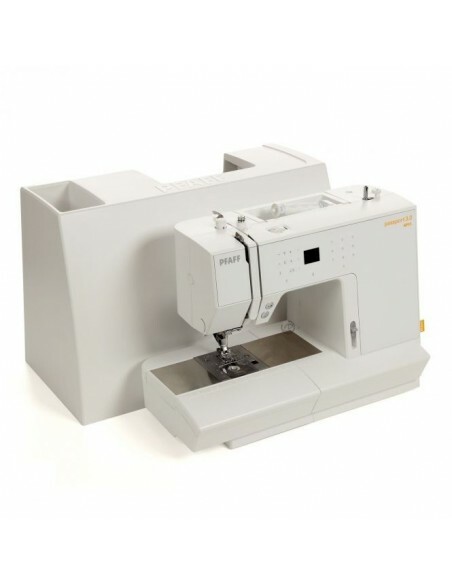 Other thing that has impressed us about this machine is the sewing area made of stainless steel, covering the entire length of the working area. 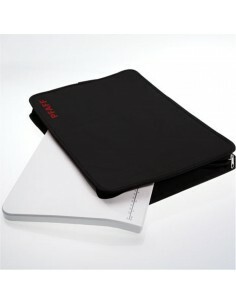 It's made to last years and endure hours of work without wasting and is usually found on much more expensive models. 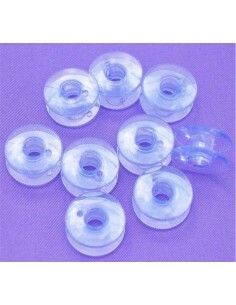 The original IDT (Integrated Dual Feed) for an even and precise fabric feed, you can go from silk to leather without problems, you'll never have curls of fabric and jams on the folds. 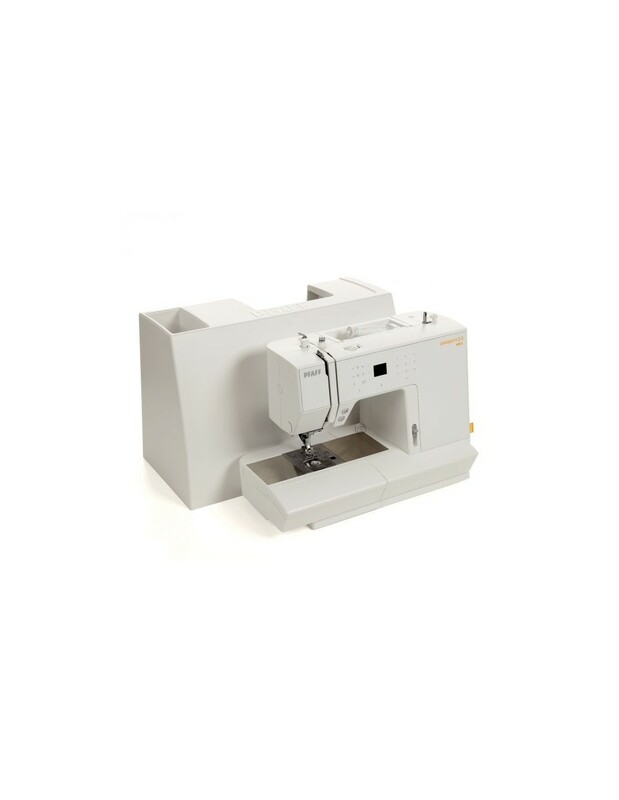 This exclusive table increases work area of your Pfaff Passport sewing machine to accommondate the extra space quilters need. 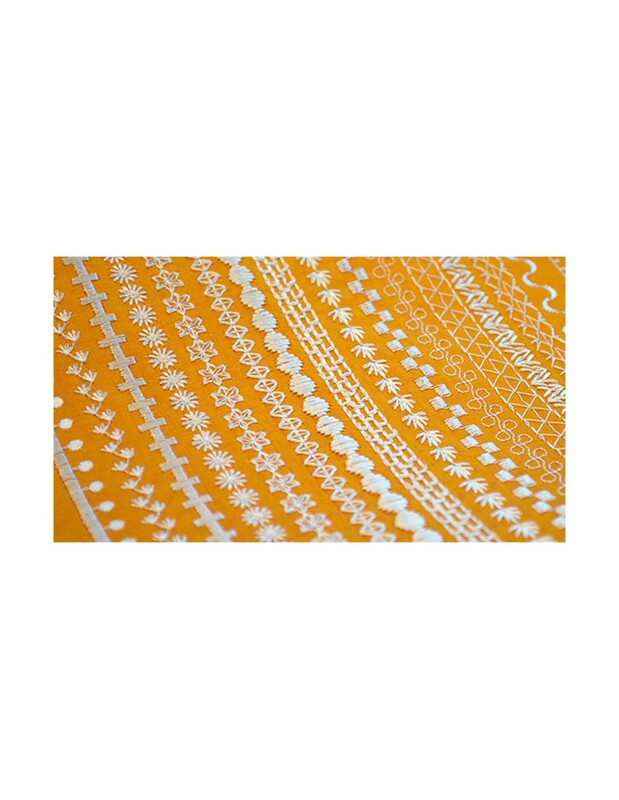 Even very large quilt and all other projects can be handled comfortably.